Kiev, Ukraine, August 26, 2015	(Newswire.com) - The main idea of the Minute of Life (http://minuteoflife.com) service is to provide users with the possibility of placing their slideshow and video messages on anything in the real world. The service provides users a way to record themselves expressing emotions to someone special and place this video on a coffee cup or a bottle of favorite champagne. All these are possible because of the augmented reality technology! 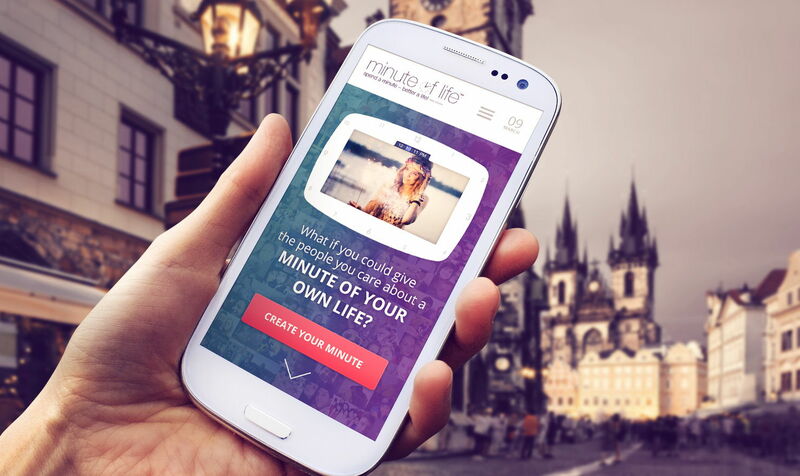 Minute of Life is the first service in the world to let end users actually hand craft and use augmented reality technology. This technology has been expensive and used mostly for industrial or big budget advertising purposes. Now with Minute of Life anyone can create an augmented message. Here is what this service does. Once the message has been crafted and the video is ready, the user can choose to make it augmented. For this, a marker should be selected from Minute of Life’s marker market; pick a subscription plan (it`s how long the augmented message will be available for viewing), enter the recipient’s data, make payment and confirm to send. A Marker is the image/visual upon which your message will be integrated. It comes with a QR code that can be scanned using Minute of Life`s mobile application on a supported device. The video message is embedded on the selected marker (with a QR code) that can be placed on any physical object. The recipient will just need to scan the QR code using the mobile app to view the message while looking at the marker through the mobile application. Both a virtual marker as well as a physical marker can be used. The virtual marker comes in a pdf, jpeg or png format that can be printed and placed on any physical object or place that you like. It`s also trackable/scannable even on a computer screen. The physical marker is an object, like a T-shirt, a picture frame, a postcard, etc. ordered, and Minute of Life prints the marker on it and sends (ships) to the recipient's address. There are plenty of ways in which people can use this AR messaging technology in their life. 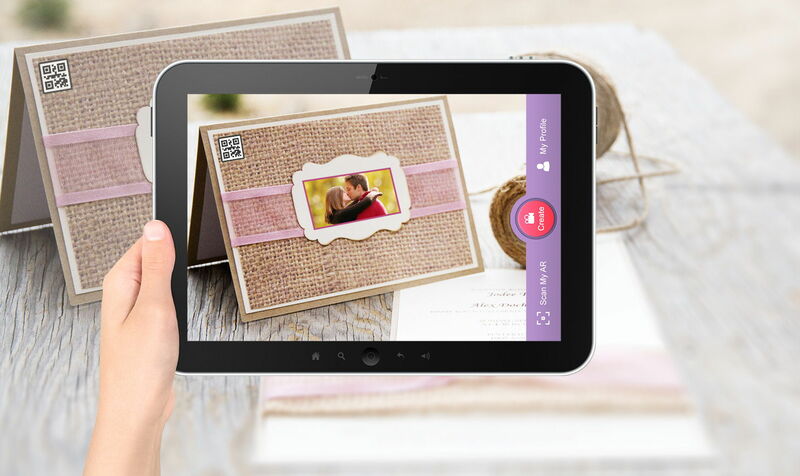 For example, a simple wedding invitation or a birthday card can be turned into a talking, personalized video. Or imagine turning a street sign into an augmented message for someone special. Imagination is the only limit! Visit http://minuteoflife.com to get more information and to create your own Augmented Reality Message. The project belongs to Brainberry Global, a Ukrainian IT Company that has it’s offices in Canada and Cyprus and is focused on start-ups in the digital field.